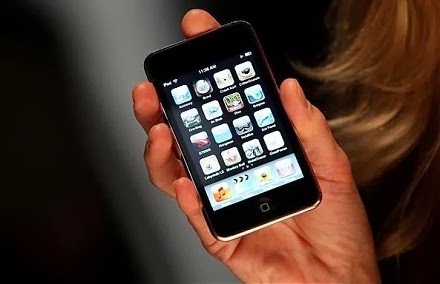 You may see - Most of the iPhone user always plays games because, iPhone's have a huge collection of interesting and attractive games. Puzzle games for the iPhone are very popular and in demand. It's not only because these are excellent interesting but puzzle games are also well-known to help sharpen your brain. Countless of puzzle games are available for the iPhone and all games have different features. Obviously, you will try to find some best iPhone puzzle game in the store of countless puzzle games. So for your comfort, i have listed 10 finest iPhone puzzle games. Check this list and let us know about your most favorite puzzle games. Zed’s Alchemy is one of the most appreciable puzzle games of iPhone. In this game you may enjoy four different elements: fire, water, air and earth. This is the game of combination. You have to connect them and their various products to form in numerous things. Not only these, even there are 380 more elements available. Can you easily create them all? Zed’s Alchemy is a complete ad-supported free version too. True Or False is a very nice invention. It has brought by the developers of IcoMania, Which is also a classic puzzle game. 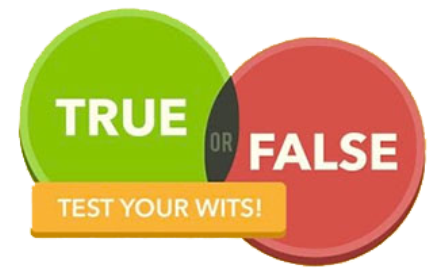 True or False is a minor examination of your knowledge by different types. And when you will reach at higher levels it will also test your sense at how you are using the potency and passes to climb through higher levels of Interrogatory. During playing this game you will feel that it is scanning your mind and giving you the options. This is a very fast and interesting game. Brilliantly “you have to find the items and use them to escape the room” game that can give to be quite addictive very quickly. "Can You Escape" game includes searching things out of the room you are in. With every passing level, you will have to press on your brain to calculate where things could be hidden. You can find it's free version on App store. It comes from the mankind who has made Candy Crush Saga. Even though you can imagine that the name of this game seems like run on to be a great puzzle game. Pet Rescue Saga is most delectable game. If you have played Candy Crush and liked, then this will be more impressive for you. and If you have not played, then I advice you for play this game. i assure you it will attract you towards self. It may be, you are familiar very well with this "Where’s My Water" game. It’s one of the funny but brainy puzzle games loaded with a huge amount of levels. For passing each and every level, your brain needs to work quickly to fix the puzzles. You will love this game after playing once. You have played classic game several times but "Unblock Me" is one of the best in them. It is the game of travelling all around the blocks to find one of the blocks out of the maze. If you’re a real fan of various classic games, then you’ll love to play Unlock Me on the iPhone. No doubt is very Simple in looks but very brilliant task to play as a puzzle game app. you can get it's free version from App store. 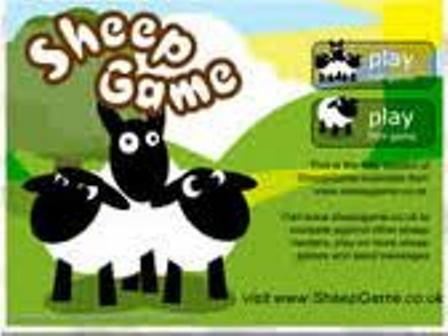 After seeing this you may say - "The Sheeps" looks like the modification of those ‘cross the river with the sheep’ puzzle. But it’s much better & deeper than that. In this game you have a option of three sheep with different sizes & different abilities and you will have to use them all to win the various levels. it is full from fun and very entertaining. You should play this for more enjoyment. Pic What is very famed puzzle game. It is the game of imagination and guessing. Here you will have to guess the picture rooted on partially shown parts of the same picture. And the less disclosing image is, the additional points you obtain. It looks very simple but also enough to test your visual sense. You will feel challenge during play this game. Get from here – Download Pic What?! This game is as interesting as its name. 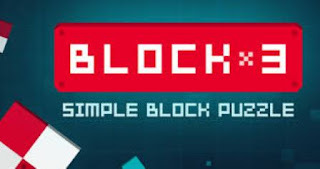 Block Block Block is one of those games that nicely inducement you into the game play. Firstly, it will show you some easy levels and then it continuously goes tough. It’s a completely puzzle game where you will have to arrange the different blocks to get a series of equal-colored blocks. You will get puzzled completely but will love to take part in this interesting game. 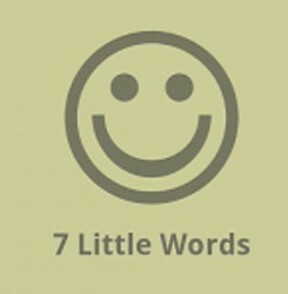 7 Little Words is an attractive puzzle game. It is based on the latter combination for accurate words. in this game some letter-pairs will be given and that you will have to combine to get the accurate words from the shown clues. You will realize that word puzzle is also tough and interesting than any visual puzzle. This puzzle game will also provide you full entertainment similar to other above mentioned games.